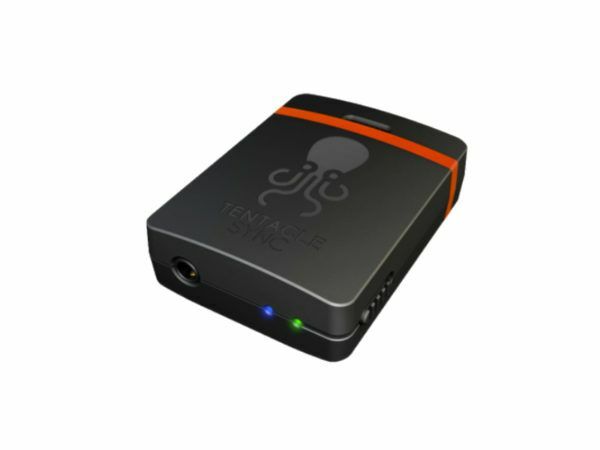 Featuring Bluetooth connectivity for control via the Tentacle app the Sync E is the latest thing in easy to use timecode equipment. Syncing audio and video can be a real pain in the editing room. Manual syncing with a clapperboard is time consuming and audio wave syncing has its limits. Timecode is known to be accurate, yet also complicated and expensive. Oh and it still doesn't sync your footage for you! 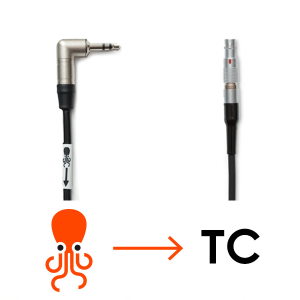 Tentacle Sync turns complicated into simple and expensive into affordable – for everyone. Our hardware and software can be used as standalone products but when used together they offer the smoothest syncing solution on the market.